Introduced by the Nepal Government in 2011, homestay tourism was initiated to provide lodging to the one million tourists that were expected to arrive in the country that year as it was Nepal tourism year. In such a situation, the scarcity of proper shelter would have been chaos. Thus to subside with this catastrophe, homestays were highly prioritized as this was the best alternative to building the infrastructure quickly and efficiently instead of investing in separate lodges. Guests are invited in a private house to live with family members. Home stay trekking is a new model of tourism in Nepal Himalayas and it is attractive way to welcome foreigners in Nepal Himalayas to introduce Nepal and Nepalese culture in the World. Home stay in Nepal is an excellent activity to share, see and feel the lifestyle, local culture, countryside lifestyle, tradition, arts and entertainment, hidden trails and valleys. The Home stay participant lives with the family; sleeping in the host’s home, taking their meals with the family, and maybe even touring the city or celebrating a holiday or birthday with them. The village life is the most attractive to experience the agriculture life and the lifestyle of Nepali people. During home stay in Nepal Himalayas, you will get local lodging, local food and local lifestyle in the manner of touristic way but the focus is on supporting in eco-tourism, raise the income of locals from more presence of tourists and respect their culture and religion. Homestay trekking facilitates the local families to earn by working at their homes, and at the same time allows tourists to enjoy the hospitality of the local people, while learning and exchanging cultural elements. 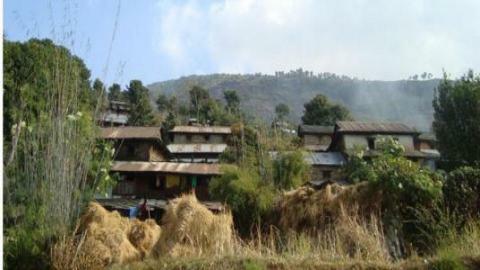 Currently, Namaste Treks offers homestay in three different places in Nepal. They are Sirubari, Dhading (Tripureshwor) and Ghale Gaun homestay. 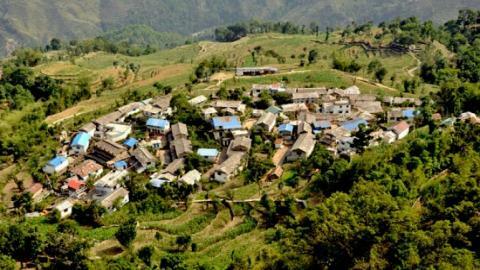 Sirubari (Syangja District, west Nepal) and Ghalegaon (Lamjung District, north-central Nepal) were the first to implement the concept of homestays which actually was regulated to develop village tourism by the government. 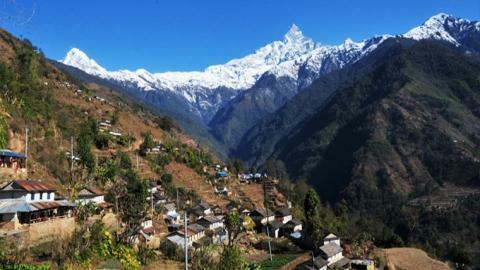 These are the popular Homestay destination of Nepal. It is an amazing opportunity for you to be part of Nepalese family. You will get to share the real experience of Nepal and Nepalese people through Namaste Treks Homestay package. Join us and be part of this amazing trip.